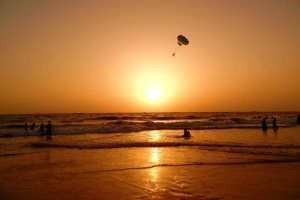 The Goa Experience | Why travel with us? 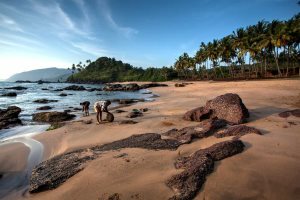 As a destination specialist, we draw upon over 30 years’ experience within the travel industry to ensure that your holiday to Goa is everything you want it to be and more. 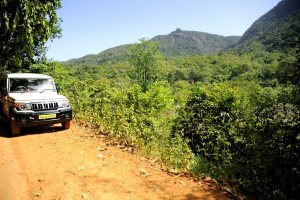 Our company values are deeply rooted around you, our customer, so whether you’re new to Goa Experience or are one of our repeat clients, you can be confident knowing that we pride ourselves on operating as an honest, passionate and reliable travel company. 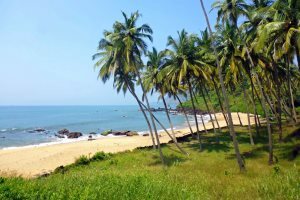 Are you looking for a fresh, innovative outlook on a holiday to Goa, which encompasses the knowledge of fantastic destination experts? If so, you’ve come to the right place. 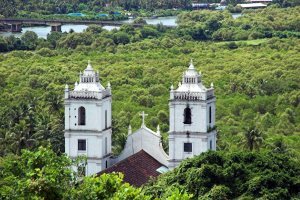 What does a holiday to Goa include? We know that choosing a holiday can be a thought provoking process, so if you’re in need of a little more destination inspiration, why not explore the below blog posts we’ve put together? 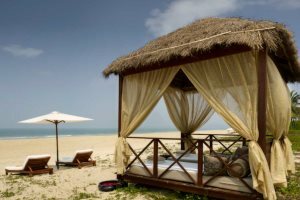 Discover our favourite beach hotels in Goa, all ideal choice for a relaxing and picturesque beach break. A collection of some of our favourite photos from Goa, guaranteed to inspire you to pay a visit to India's sunshine state. Need more holiday inspiration? Check out our Holiday Ideas page. 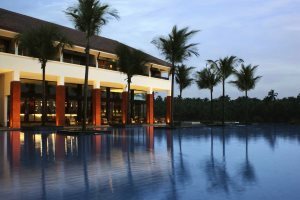 Find the perfect accompaniments to make the most out of your holiday to Goa. Just looking to browse what we have to offer? Have a flick through our new 2017/18 season brochure. 01489 866 986 if you’d like to discuss your personal holiday ideas.